For years, Luke searched for the life that he always wanted to live, running from a past he desperately wanted to forget. He thought he’d found it, that he’d finally escaped everything that was suffocating him, and could breathe for the first time. 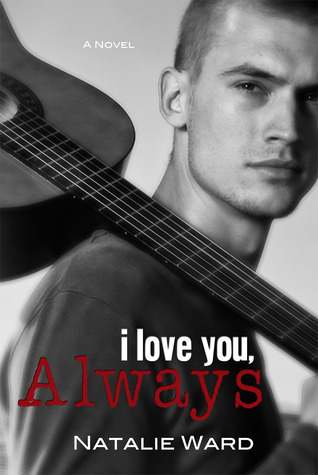 Jenny: The I Love You series has been such a unique experience in that we didn’t really have any secondary characters as such because we were afforded the opportunity to hear each character live their own story through present/past narration in each book. The past and present switches are once again delivered flawlessly and effortlessly as we experience the moving and emotional events that shaped this beautiful, loyal, sensitive and loving man as he sheds the hurt, pain and guilt from his life. It’s been a wonderful journey taken with four people whose lives have been so intricately woven into one another and whose bonds are unbreakable. We’ve followed these characters via the exquisite words of this author, from their heartbreaking beginning to their moving end, it’s hard to say goodbye but after hearing Luke’s story I now feel a sense of contentment about letting them be. Luke’s story really touched your heart didn’t it G? Gitte: Did it ever, Jenny. In book one, my little grim reaper, Asha broke my heart and made me sob for hours with her tragic story. Now, it was Luke’s time, and wow, did I truly feel his pain. 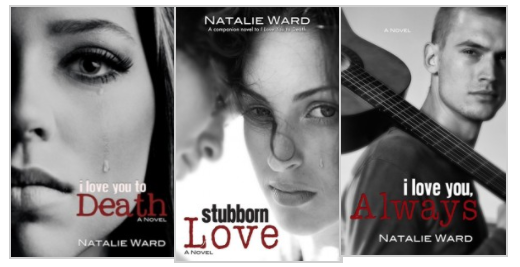 Natalie Ward has such a way with words and they touch my heart every time; her characters so real and written with such an emotional connection you know she writes from her heart. You can’t help but connect and feel every word. I completely agree that the past present changes were effortless and brilliantly unique too. It just flows and to hear Luke’s story, his own, as well as his thoughts and feelings in regards to Asha, well, I fell even more in love with this amazing man. Jenny: This instalment was always going to be a difficult read and I have be honest and say I went into Luke’s story with trepidation. Sure I was looking forward to it, but we had heard mention of Luke’s Dad and the cruelty he dished out to Luke previously and I wasn’t sure if I was up to Luke’s firsthand account of what he had suffered. Luke’s story saddened me greatly. I knew his account of ‘that’ incident was also going to be tough, after all, he was in the front line so to speak and it certainly was that. It was emotional and gut wrenching. One of my favourite parts of Luke’s story, apart from his intense love of Asha, was experiencing the friendship and how it developed between himself and Jared. This was really special and in Jared, Luke would always have someone who has his back. It was comforting and the banter they shared really did balance out the heavy moments wonderfully. Fate was definitely on hand bringing these four together and I’m so happy I was afforded the opportunity to meet and spend time with them all as they chase their dreams and fulfill their lives. With this being the third book and covering previous events I think it’s best to not talk about the story too much, don’t you agree, G? Gitte: Absolutely, Jenny it’d be such a shame as this series should be read with no spoilers. We sure have come full circle and I have to say that my heart feels full of love for Luke & Asha as well as Jared and Mia. I feel as if we’ve experienced an epic journey with them. We’ve cried, laughed and swooned, as we’ve heard firsthand, each character recount their emotional and painful story. Luke’s story was really hard for me to read, it was so bloody sad and upsetting and yes, to hear his voice during ‘that moment’ from book one was heart-breaking. I loved the friendships, the devotion and the support. 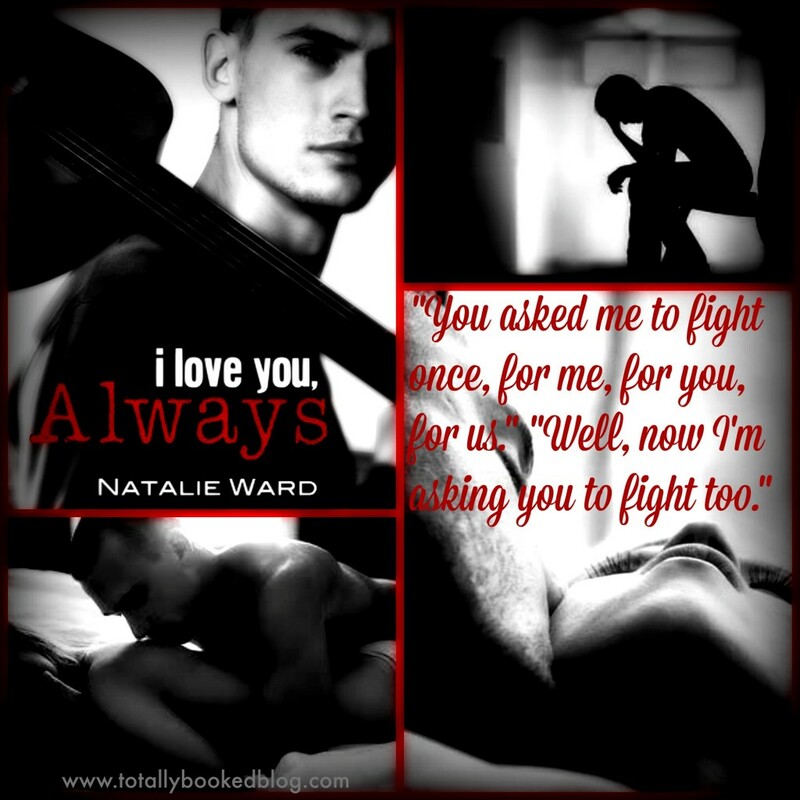 I loved how strong the characters were, their protectiveness of each other. All of them. I actually want to give them each a hug now that the journey’s over! !